Twin Cities Speculations Anthology Update! 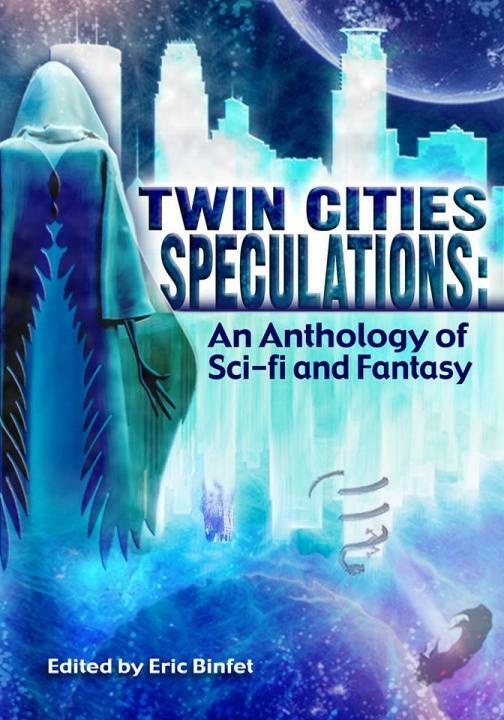 The review blog AmazingStoriesMag.com has reviewed our forthcoming anthology, Twin Cities Speculations! 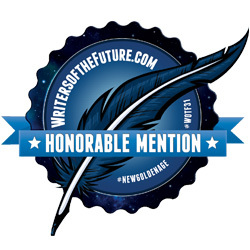 An anthology of all Minnesota authors, the review specifically highlights Eric Binfet, Lindsey Loree of HerStoryArc.com, and yours truly. Read it here! Twin Cities Speculations is at the publisher’s now, so stay tuned for more info and my own story, which will be posted on my site soon!